Discover Athens in a convenient way and save valuable time. 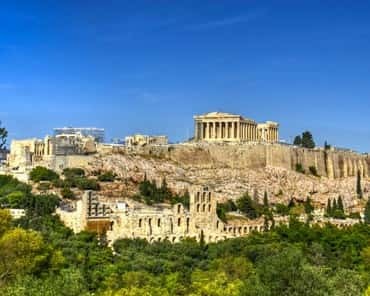 The Athens City Pass is the best way to save time and money: See more and spend less at top attractions and museums, skip the lines, and get from A to B with ease! The Athens City Pass Mini is delivered to you via email as print@home ticket or for direct use on your mobile device. Order here your Athens City Pass Classic package. You can select between postal delivery and pickup onsite in Athens (available within 24 hrs from booking). Please see Shipping & Collection. Attention: To be eligible to enter the Acropolis, the Acropolis area's archeological sites and the archeological museums, you must present the equivalent paper ticket. The paper tickets are in a separate envelope within the Athens City Pass package that you receive prior to your depature. Without the paper ticket you won't be permitted to access the premises free of charge. Order here your Athens City Pass Complete package. You can select between postal delivery and pickup onsite in Athens (available within 24 hrs from booking). Please see Shipping & Collection. Discover Athens on an open top sightseeing bus offering three different routes and audio commentary available in English, German, French, Spanish and many other languages. See the Acropolis, the Parliament, the Panathenaic Stadium, the Olympieion and all top sights of the Greek capital. 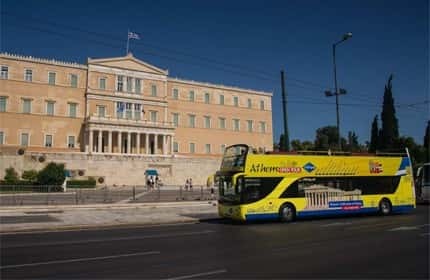 Unlimited and free use for 72 hours of all means of public transport in the urban area of Athens with your Athens City Pass (Classic, Complete). A single journey airport-city centre-airport is included within these 72 hours. Enclosed to your City Pass package (Classic, Complete) you will find a practical map of Athens which will help you to easily organize your stay in the city and an informational travel brochure in English, German and Spanish. Your Athens City Pass Classic, Complete & Mini include VAT as well as all ticket, booking and service fees in the final price. Free and priority access to the most popular sights like the Acropolis, the Archeological Museum etc. Easy and convenient: Order now your Athens City Pass from the comfort of your own home! The Athens City Pass will be sent to you directly via mail or by email (pickup voucher for collection onsite in Athens / city centre / available within 24 hours from booking). The Athens City Pass Mini is offered in digital form. You will receive it by email and you can print it at home or use it on your mobile device. This way you can save valuable time for your holidays and enjoy them to the fullest since you can already use it upon your arrival. Order it now on the official website and you will have it shortly in your hands! The Athens City Pass sightseeing package is the ideal deal for every season, age and traveling style! The Athens City Pass is your ticket to the top attractions and museums of the Greek capital. 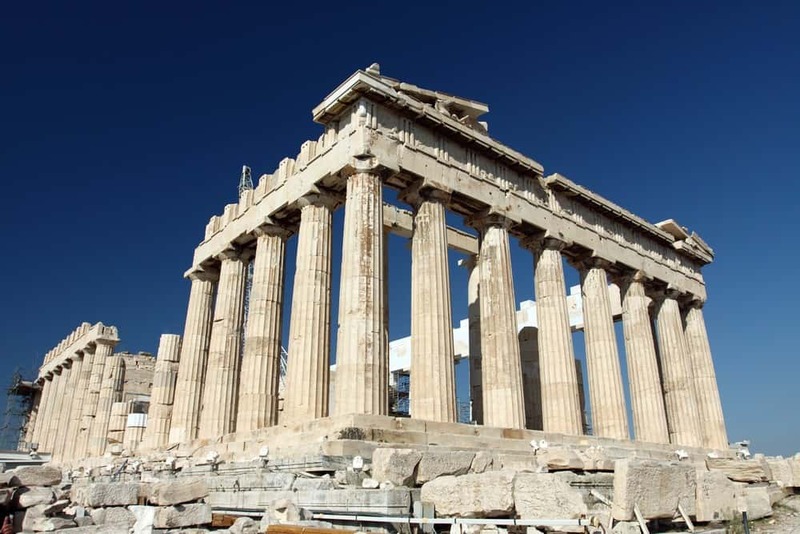 Visit the landmark of the Greek capital, the Acropolis, where you can admire the famous Parthenon temple. Explore the North and South slopes to see the Theatre of Dionysus, the Odeon of Herodus Atticus and many more monuments. The Athens City Pass and the Athens City Pass Mini grant you free admission to the New Acropolis Museum. The exhibits come exclusively from the Acropolis area and include among others the Caryatids and the Pathenon frieze. Holders of the Athens City Pass Complete have the chance to visit the extended Acropolis area which includes the archeological sites of the Ancient Agora, Roman Agora, Kerameikos, Hadrian’s Library, Lyceum, Temple of Olympian Zeus/Olympieion, Stoa of Attalos. 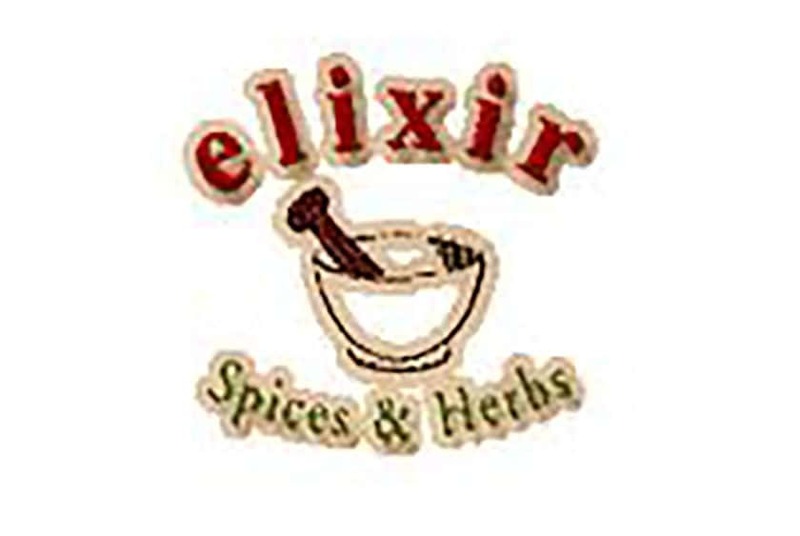 All of these significant attractions are situated within short walking distance from each other. You can additionally visit the Archeological Museums of Athens. 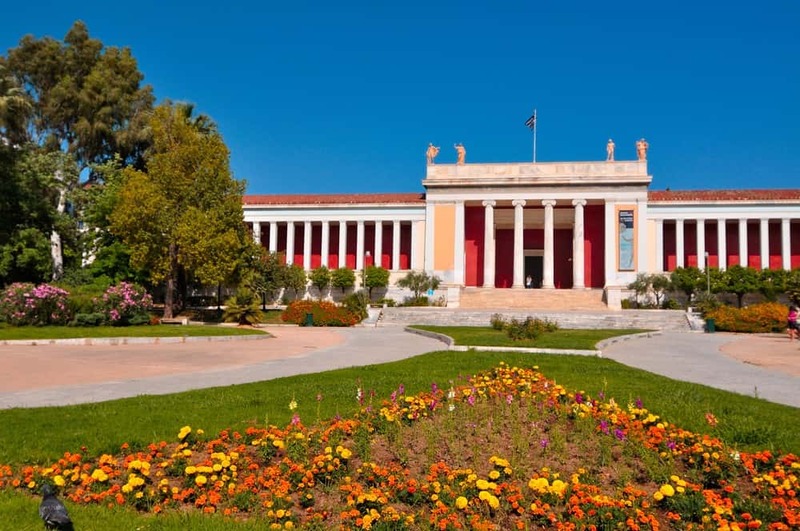 The National Archeological Museum hosts more than 11.000 exhibits dating from prehistoric times to Late Antiquity and the only Egyptian Collection in Greece. Next to it stands the Epigraphic Museum. It contains 14.078 inscriptions and tablets which document Greek history. The Byzantine and Christian Museum is considered one of the most important of its kind due to its large collection of manuscripts, icons, textiles, mosaics etc from that era. The Numismatic Museum is also included in the Archeological Museums of Athens ticket. Its collections include more than 600.000 ancient coins, medals, gems etc. of considerable value. 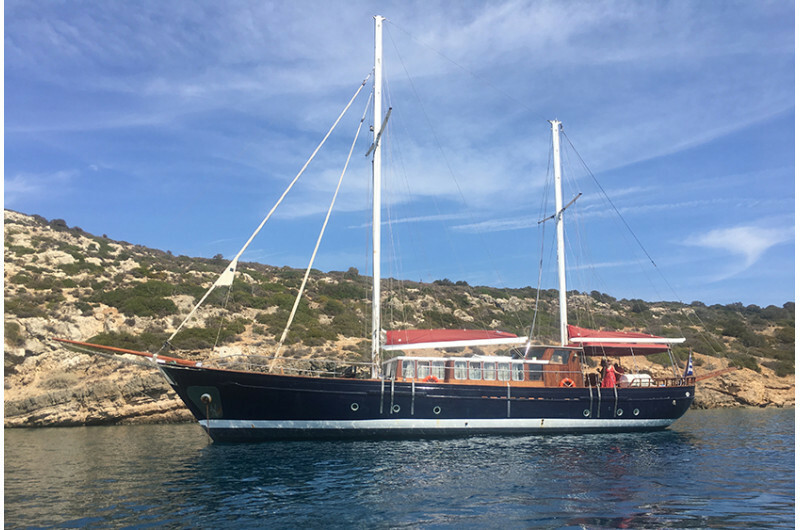 So that you can easily visit all of the above mentioned attractions without worrying for extra costs or losing time buying the tickets, you will receive in the Athens City Pass Classic and Complete a ticket for the use of public transport in Athens. This includes the journey from/to the airport and unlimited rides with the metro, bus, tram and trolley. Book your Athens City Pass now and benefit from its advantages from the moment you land until you depart.